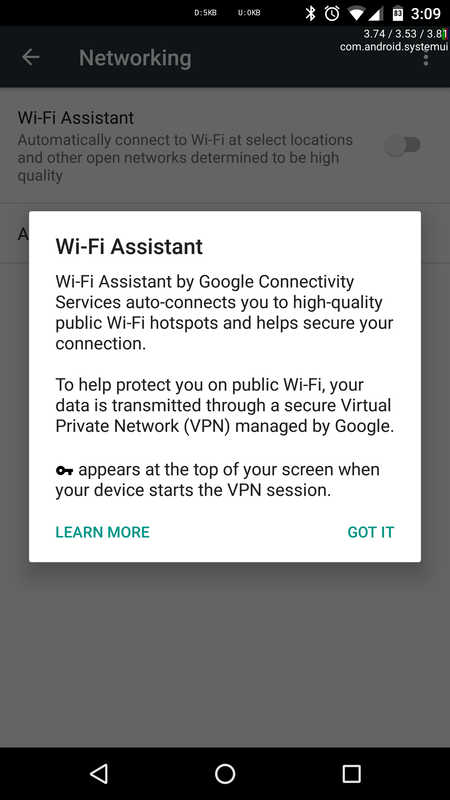 A few weeks ago, Google told us that Project Fi's WiFi Assistant, which connects users automatically to public WiFi using a secure VPN, was heading to Nexus devices in the US, Canada, Mexico, the UK, and Nordic countries. This has now started rolling out, via an update to Google Connectivity Services, version D.1.5.10. 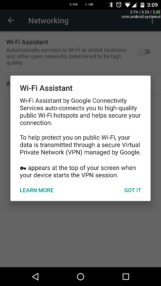 Google Connectivity Services is now available to Nexus devices, enabling them to securely auto-connect to quality public Wi-Fi with Wi-Fi Assistant. Activate this in Settings > Google > Networking. 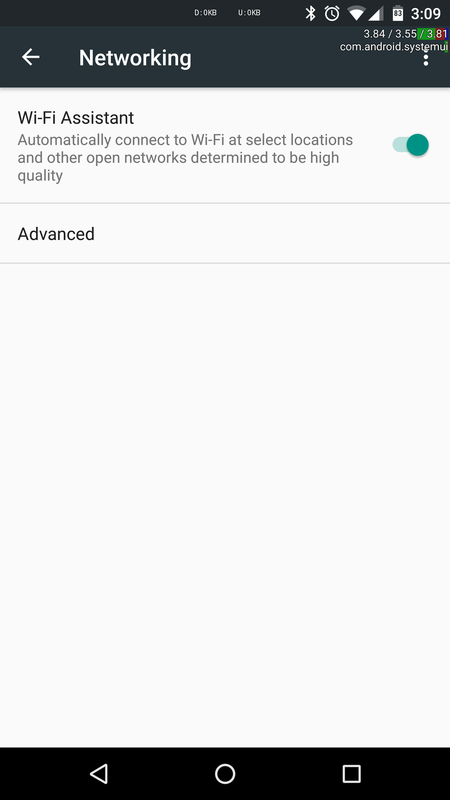 New notifications to help you discover and secure open Wi-Fi. 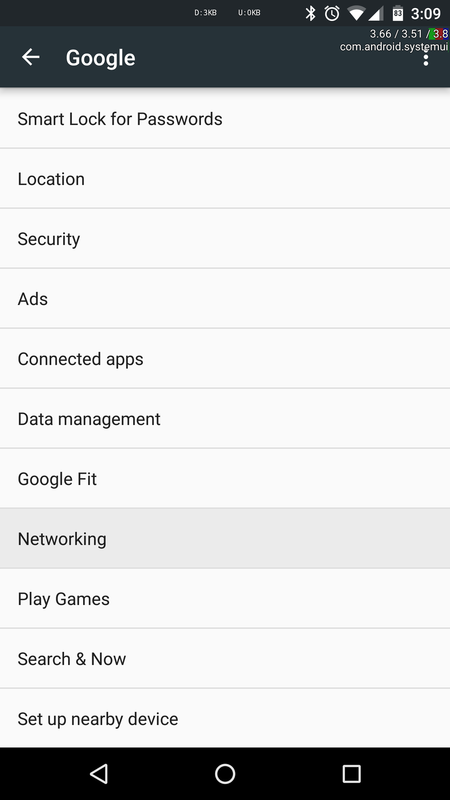 As long as your Nexus device is running at least 5.1 Lollipop, upon installing the Connectivity Services update if the feature has reached your device, you will see a 'Networking' option in System Settings > Google. 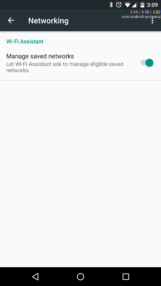 A pop-up will appear showing what WiFi Assistant is; the main Activity underneath has an on/off toggle and some advanced settings. After this, you can essentially leave it to do its thing - namely, connecting to free, public WiFi networks securely and automatically. A word of warning, however: WiFi Assistant will only work under two conditions. 1) The public WiFi network does not require you to sign in. 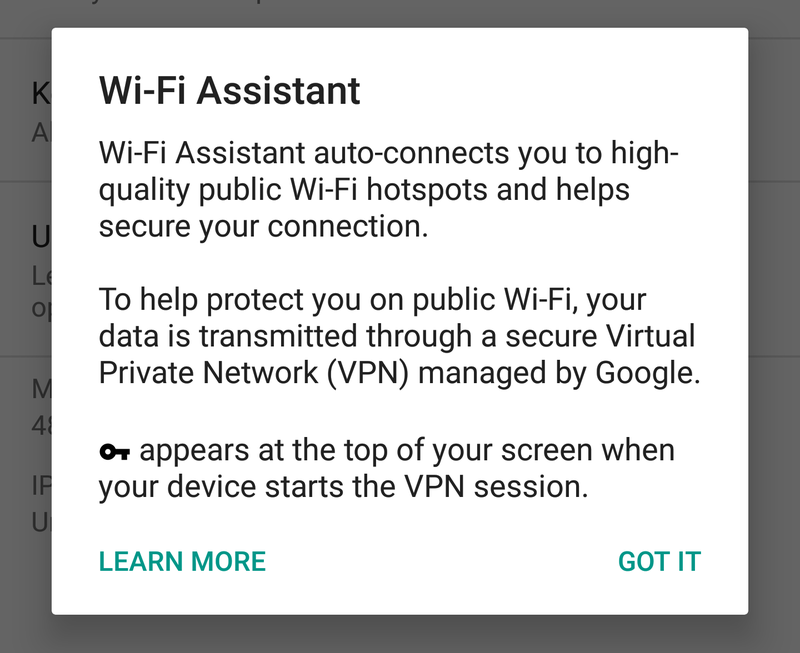 2) Connecting to the network manually will not enable the secure VPN. 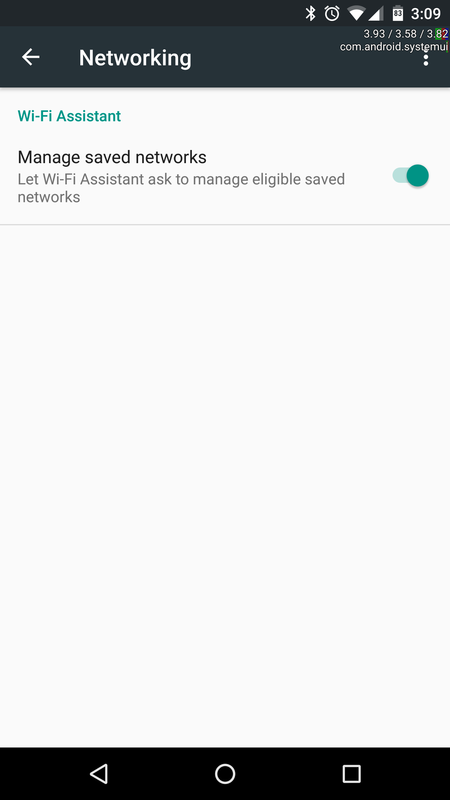 It has to be connected automatically through and by Assistant. Sadly, the former probably makes up 90% of free, public WiFi networks where I live in the UK, and I expect that's the same for many of you in other parts of the world, which unfortunately renders Assistant a bit useless a lot of the time. Still, it's good to have it and I'm sure it will come in handy. 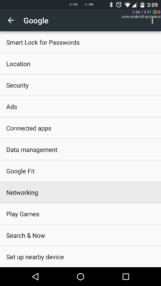 The Google Connectivity Services update, version D.1.5.10, can be downloaded either through Google Play or at APK Mirror. After that, it's a waiting game until WiFi Assistant is turned on for your device.